← Billions Served . . . Silly Putty? Chlorella has the ability to quadruple in quantity every 20 hours, which no other plant or substance on earth can do. It is programmed into its DNA to do so. It causes children and young animals to grow at must faster rate and for damaged tissue to increase its healing rate. 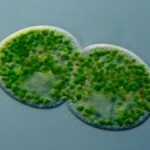 However, exactly what this Chlorella Growth Factor (CGF) or Chlorella Extract substance is still remains a deep mystery. It has hormone-like qualities to it and while it does not make adults grow faster, it does stimulate tissue repair, even if it has been ulcerated or damaged and has resisted traditional healing methods. Chlorella has been used effectively as a topical treatment for damaged tissue. 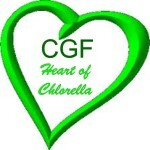 It is also the CGF that as helped in reversing chronic diseases of many kinds. The CGF is an amalgam of RNA, DNA, amino acids, vitamins and minerals whose exact properties have not yet been identified. Research has indicated that Chlorella is effective in restoring the body weakened by persistent hydrocarbon and metallic toxins such as DDT, PCB, mercury, cadmium and lead, while strengthening the immune system response. CGF improves our immune system and strengthens our body’s ability to recover from exercise and diseases. It also helps prevents gastric ulcers and helps promote healthy pregnancies. In experiments, mice that were injected with cancer cells showed a high resistance to the cancer when they were fed Chlorella. Another experiment showed that CGF improved the resistance to abdominal tumors and increased the number of immune cells in the abdominal cavity. Scientific research indicates that regular use of Chlorella prevents the heart disease, and reduces high blood pressure and serum cholesterol levels. 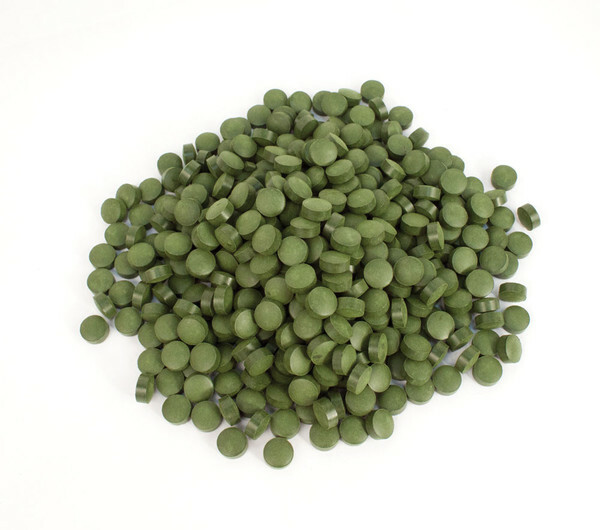 Chlorella Growth Factor (CGF) derived its name because laboratory test indicated that the addition of CGF to a standard growth medium increased the growth of friendly bacteria, lactobacillus, by up to 400%. 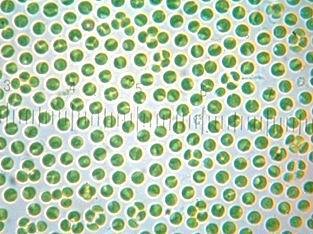 Many researchers believe that CGF, which is unique t o Chlorella and present in the greatest values in Chlorella grown in sunlight, is the most potent fraction of all. CGF still holds many secrets but is a nucleotide-peptide complex with many constituent parts in very small quantities. The nucleic acid in the human body (RNA/DNA) is responsible for directing cellular renewal, growth and repair. The quantity of nucleic acid in the body decreases from about the age of twenty and insufficient nucleic acid causes premature aging as well as weakened immunity to common viruses and disease. Nucleic acid is depleted by lack of exercise, stress, pollution and poor diet. Replenishing RNA/DNA is therefore fundamental to every aspect of bodily health, longevity and quality of life. Since Chlorella has a perfect reproductive single cell it is more evolved organism than the other more common green micro – algae and therefore offers superior RNA/DNA. RNA/DNA also strengthens immunity by improving the activity of T-cells and B-cells which are the principal immune system defenders against viruses and other invading micro-organisms. CGF is identified as being responsible for the production of macrophages within the immune system which can assist in the destruction of cancer cells and the removal of cellular debris. CGF is 100% water soluble and so readily “body-available”. 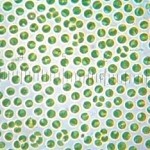 Taiwan Chlorella Manufacture Company’s CGF has an optional density of 5000 which makes it the most potent produced anywhere in the world. The 3% CGF content of Chlorella makes it also useful for improving growth patterns in children, maintaining good health in middle and old age, healing injuries and initiating cellular re-growth where it has been stunted by disease or degeneration. CGF stimulates the growth of valuable friendly bacteria which in turn has a probiotic effect on the body. CGF promotes normal growth but does not stimulate the growth of disease processes such as tumors. 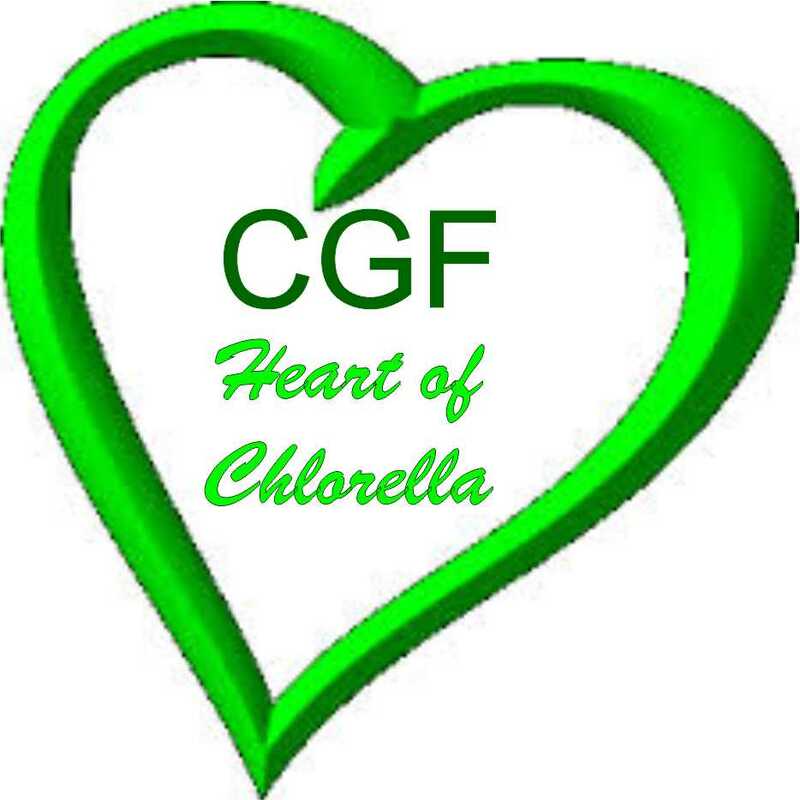 The use of Chlorella and CGF in cases of viruses (such as the common cold or influenza) and fungus which sap energy (such as Candida, Epstein-Barr virus, Chronic Fatigue and Immune System Deficiency. The anti-viral effect of chlorophyll and CGF have also been found to be beneficial in cases of blood sugar imbalances because Chlorella’s digestible protein smoothens blood sugar fluctuations. 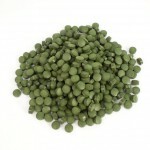 Chlorella contains a greater quantity of fatty acids than either Spirulina or Lake Klamath wild blue green algae. About 20% of these fatty acids make up the artery cleansing, omega – 3, alpha – linolenic variety and it is believed that this is one reason why Chlorella has been shown to be so effective in reducing cholesterol in the body and in reducing arteriosclerosis. Dr. Bob’s Blog is covered under (47 U.S.C. § 230): “No provider or user of an interactive computer service shall be treated as the publisher or speaker of any information provided by another information content provider”. This entry was posted in General and tagged cgf, chlorella, Chlorella growth factor, spirulina. Bookmark the permalink. Hello there Bob, could you please enlighten me as to what I keep reading about Chlorella increasing sensitivity to sunlight? As someone who burns this is not exactly a turn on. 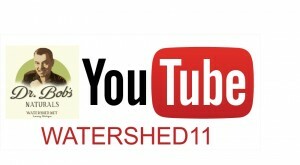 I know my viewers would appreciate your work. If you’re even remotely interested, feel free to send me an email. It’s always interesting to read through articles from other writers and practice something from their websites.